Congratulations to our EWISP and Opportunity Scholarship Recipients! 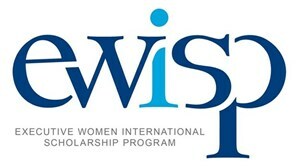 The Executive Women International Scholarship Program (EWISP) has been helping high school graduates achieve their academic goals for since 1974. EWISP allows selected students to compete at both the local chapter and EWI corporate levels for scholarships. 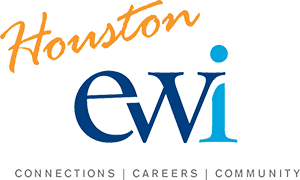 The scholarship is open to all high school seniors in public, private and parochial schools within the boundaries of EWI of Houston. Students must use their scholarship toward earning a four-year degree at an accredited college or university. Students may attend a two-year accredited college, but only as the initial step in the pursuit of a four-year degree. To qualify for the scholarship, students must be nominated by their school, and only one student per school may be nominated. Students are judged on financial need, oral and written communication skills, creativity, academic performance, involvement in school and community activities, leadership qualities, awards and honors, citizenship, attitude and career goals. Applications are accepted between January and March. 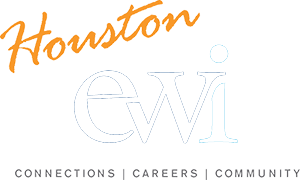 EWI of Houston winners are announced in June. The number of winners and amount of each scholarship vary each year. First place recipients from each chapter are entered in EWI corporate competition, and Corporate Scholarships are awarded in September. For additional information, please contact EWISP Chair.